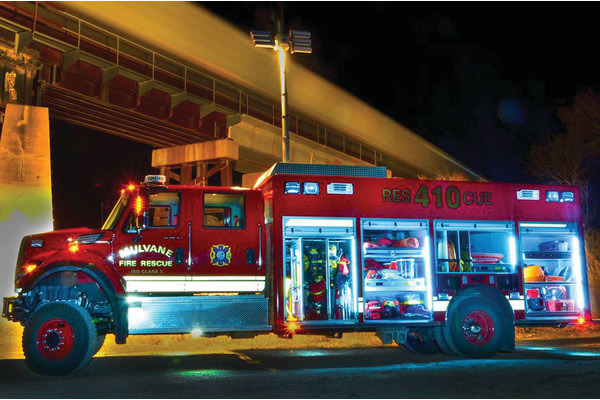 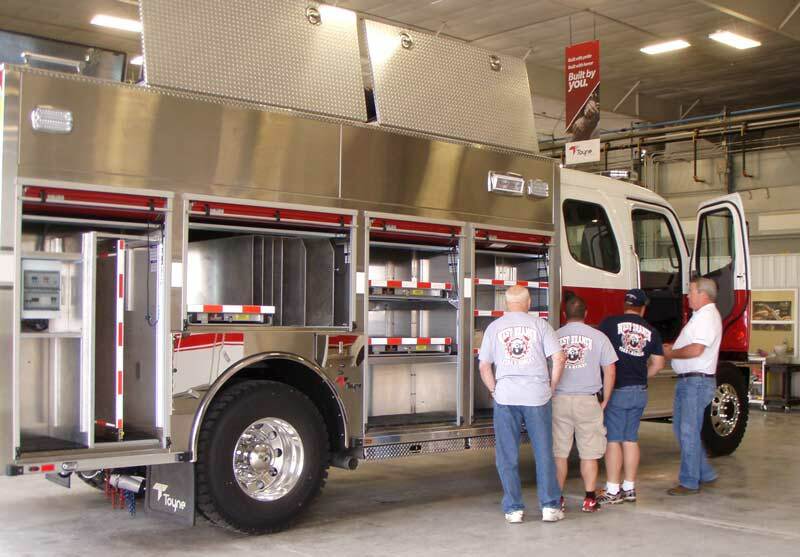 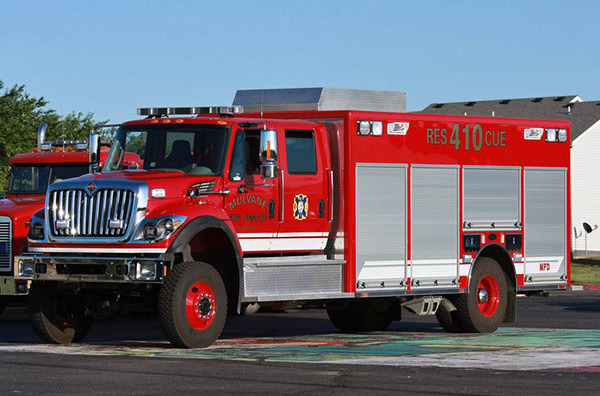 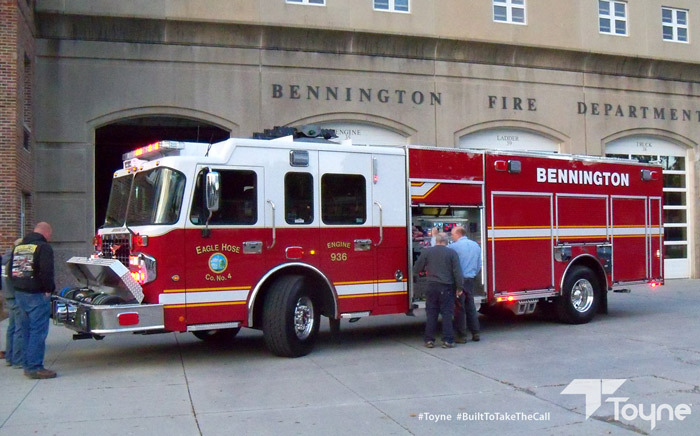 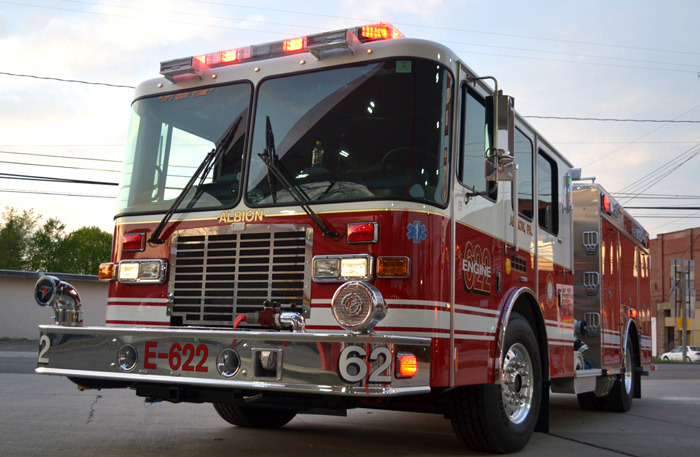 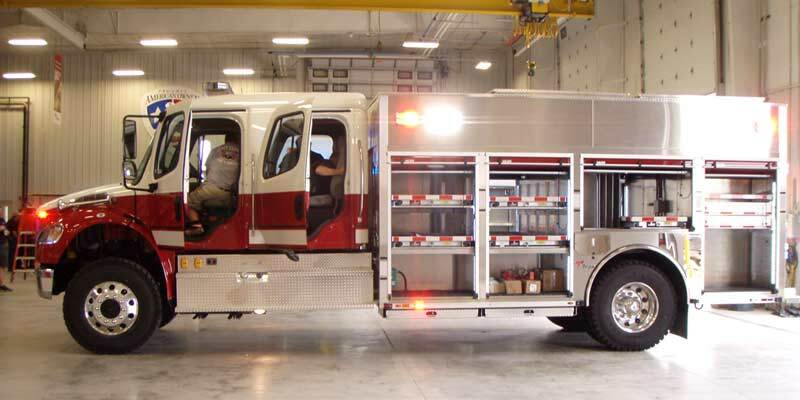 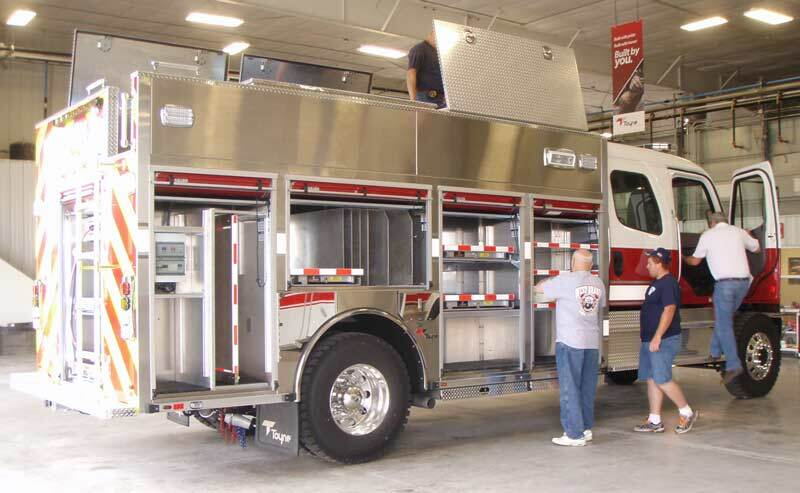 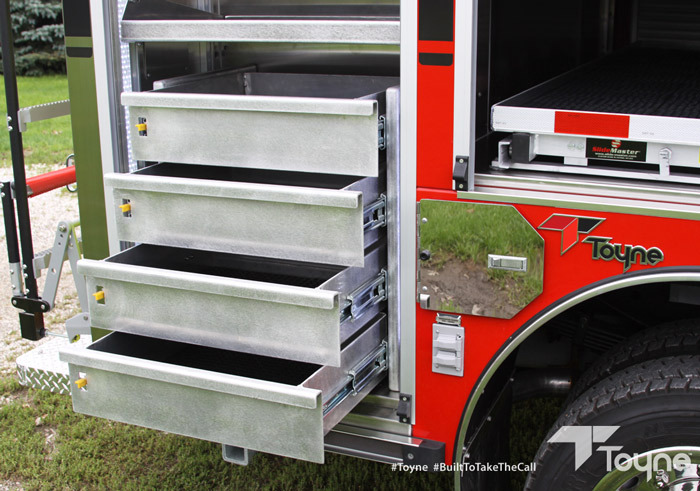 Fire Rescue Trucks | Toyne, Inc. 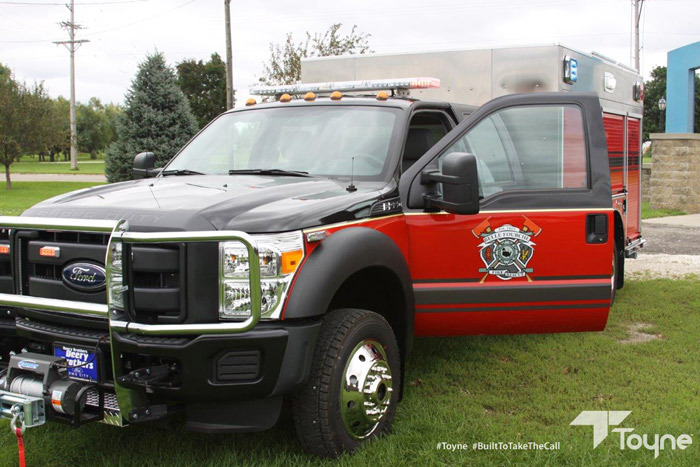 Whether your firefighters need a standard or trench rescue, or your department requires an air and light, special services or command vehicle, Toyne will manufacture a fire Rescue truck to your specifications with the space required to fulfill the job at hand. 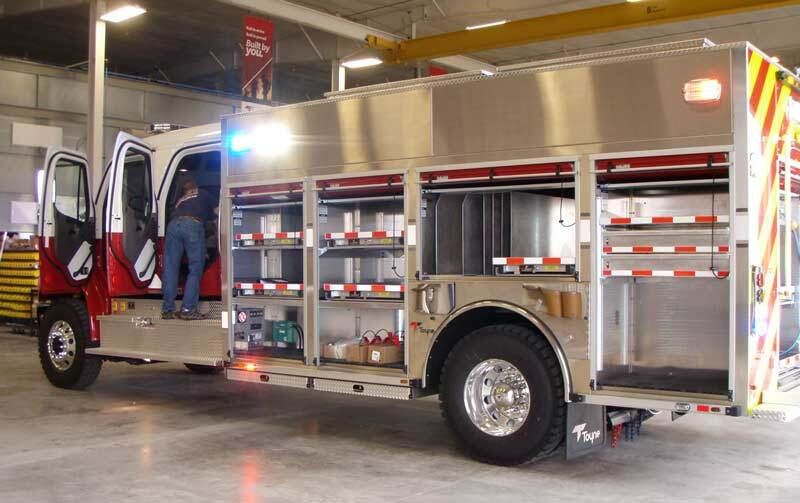 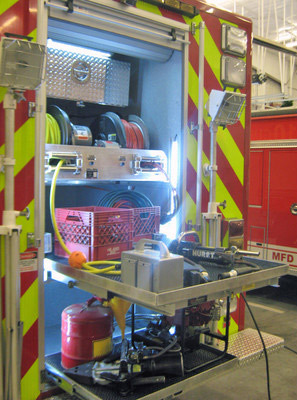 Even if the focus is on a special operation such as Hazmat or bomb squad operations, Toyne fire Rescue trucks will make sure you are prepared for the mission. 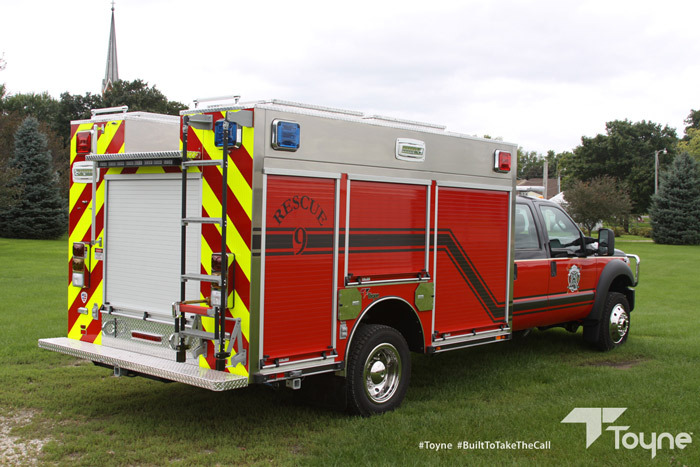 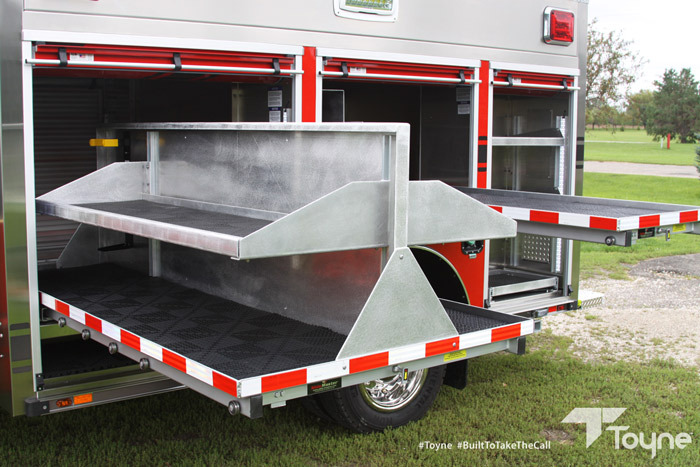 Utilizing our walk around design, the Toyne Rescue is easily customizable to meet your individual department's critical needs.